I have banned THREE accounts from another hosting provider who joined just to spam the forum - each time this person joined with a different name, saying he "found" this other hosting provider, how great it is, and how it gives a discount. I hate spammers and will continue to ban and remove these posts. freitasm: I have banned THREE accounts from another hosting provider who joined just to spam the forum - each time this person joined with a different name, saying he "found" this other hosting provider, how great it is, and how it gives a discount. Good work! What's wrong with these people! That last post was Hostbee. At the risk of flogging a dead horse, but maybe to finalise a few issues. 24/7 are still closing tickets without actually talking to anyone - I would say they are still taking money but in their death throes.. Contact Voyager (they were their registrar) if you have problems getting epp's. They are pretty helpful at providing codes so I could transfer to someone else (for domains that had expired, but paid for). Just checked the only domain I have registered with them... Fortunately it was just a test that I never needed. Heh, it was released the day I got my 60 day renewal reminder! Continue to not provide the hosting support people are paying for. Deliberately not refunding peoples money when you are aware they have paid twice or overpaid. To delete negative feedback, -peoples genuine questions/ concerns from online profiles whilst continuing to actively prospect for new clients despite not being able/ willing to service these future clients. To deliberately close tickets where people are asking serious, straight questions, whilst all the time continuing to charge money and bring on the next wave of clients to do the same to. I'd say that was fraudulent behavior. At the end of the day no-one on this thread wanted to have these issues or to spend time, money and effort on resolving these issues. This is not a witch hunt but the recurrence of the same issues. I gave them the benefit of the doubt at the start and thought 'lousy service' but now I think it is a total scam designed to lure people in. I'm a little late to the party on this one, but I too, have had issues - and am still having them - with 247Hosting. I joined 247 some time ago as I wanted to have my websites hosted in NZ, by a NZ company. All went well for a while, until earlier this year I renewed 2 domain names, only to find a while later that 247 had taken my money (I paid by credit card using my client area), but had not actually renewed the domains. Well - they had only renewed them for a month it turns out. 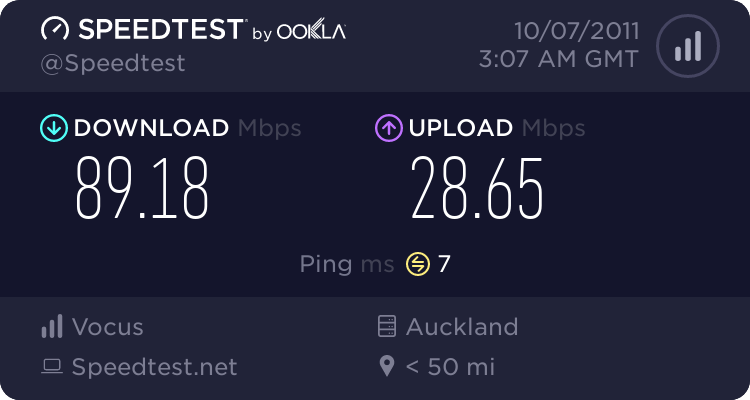 I discovered this because I change my hosting to another NZ company because my sites had been off and on line with 247 over a period of time; the sites were getting slow; support was suddenly out the window - it's all been said here before! I am in the process of trying to get a refund from 247 but - you guessed it - no luck. Like so many others I find now that they no longer even respond to emails. In my view what 247 have done - taken my money and not used it for the purpose for which it was intended - is a fraudulent activity, bordering perhaps on theft, and while there is not a large amount of money involved, I believe that 247 must be taken to task over this, and I am considering what my next steps will be in pursuing this. I'd recommend lodging a complaint with the commerce commission. I have already done so, however the more people that do the more seriously they should take it. Since Friday May 16th. All phone numbers disconnected, no support ticket replies, no reply from email. Cpanel down. Cannot generate new EPP codes to move domains. Clients emails unreachable. Contacted Voyager who is the registrant for www.24/7hosting.co.nz and they have pulled all their services. basically all 24/7 clients are in limbo. Shocking. I am at a loss on how to get my domains outta there. I've managed to get all my domains out except for one which is in the process now and one I'm not all that bothered about. Fortunately I got UDAI's for all of my domains two weeks ago and I'm hoping the last one isn't held up. I've just logged into the main site to find my username and password is invalid and I have to use my affordabledomains.co.nz login details. Who are they ? It turns out they stopped as of September 2013 and they recommend 1st Domains now. Voyager should be able to generate your EPP/UDAI codes for transfer if they're the registrar. Sorry I should of posted these are .com domains. http://www.internetbs.net/ is the registrant for these but they wont do any thing for 48 hours. Just got notification from Westpac that they will refund our lost money with 24/7. If you're owed money and used a credit card then contact your bank and ask to dispute.